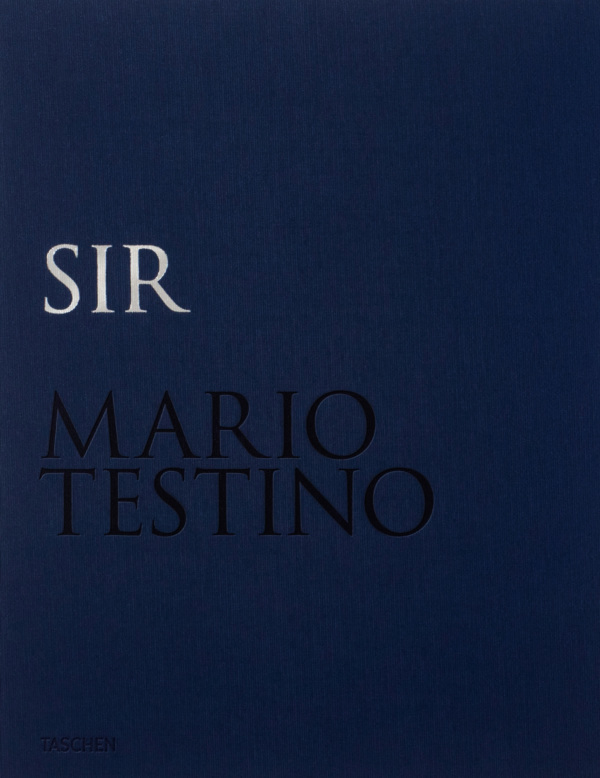 Limited edition of 1,000 numbered copies, each signed by Mario Testino, bound in Japanese cloth, and delivered in a metal slipcase. Every photograph represents a unique point of view, and a new visual connection between photographer and sitter. With Josh Hartnett for VMAN (2005), Testino evokes the fall of Helmut Berger in the abyss of Luchino Visconti’s The Damned. Studies of Brad Pitt, George Clooney, Jude Law and Colin Firth are as candid as they are curious. 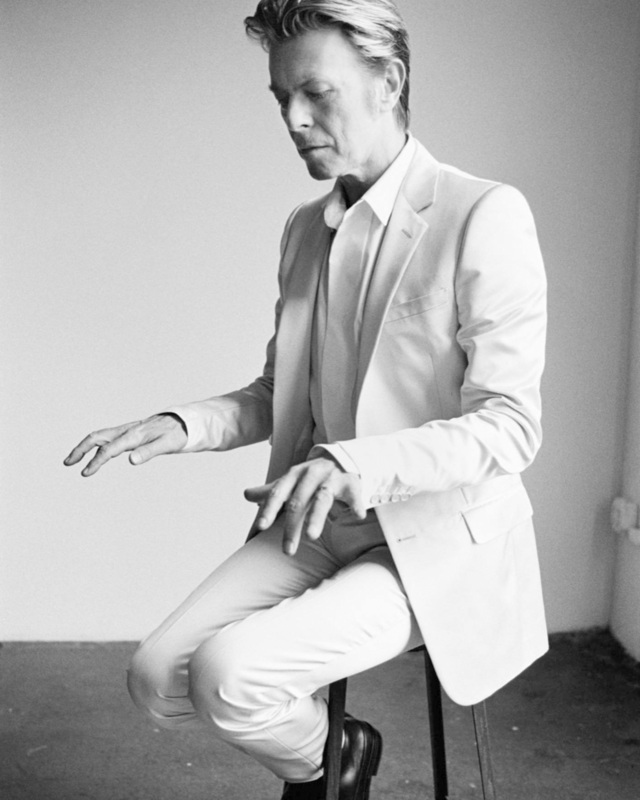 David Beckham, David Bowie, Mick Jagger and Keith Richards feature for the courage they have taken in redefining male identity. 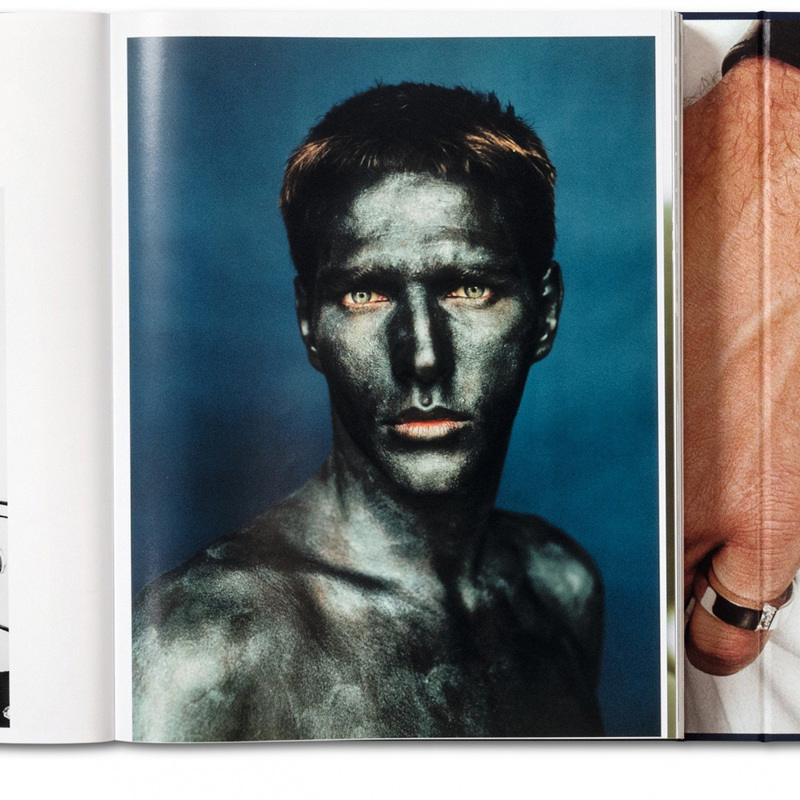 Through a kaleidoscope of guises, these portraits define a period in which men’s changing role, style and appearance has never escaped Testino’s eye and impeccable intuition. 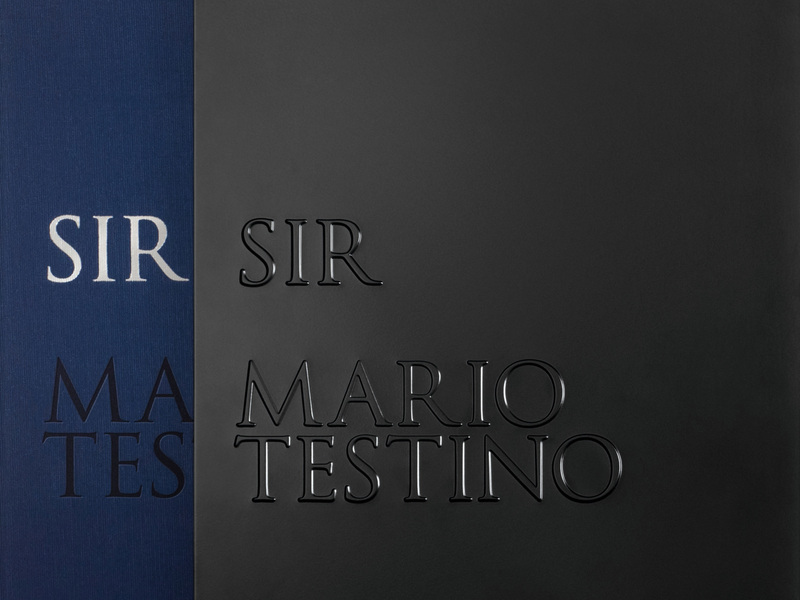 Sir is a limited edition of 1,000 numbered copies, each signed by Mario Testino, bound in Japanese cloth, and delivered in a metal slipcase. 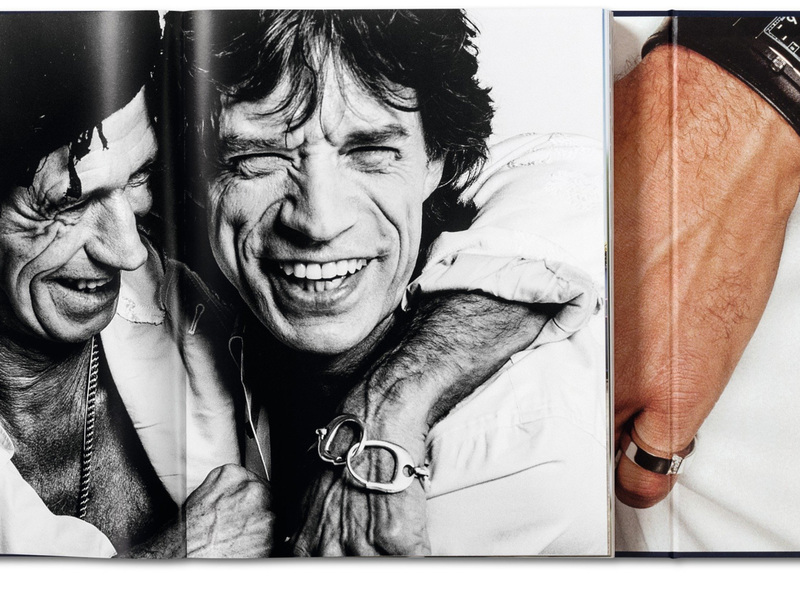 Mario Testino (born on 30 October 1954) is a Peruvian fashion and portrait photographer. 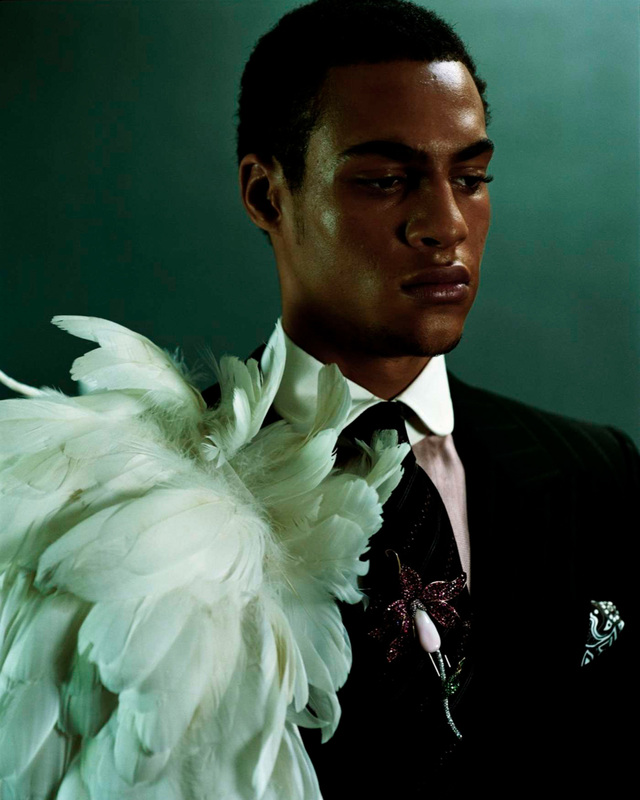 His work has featured internationally in magazines such as Vogue, V Magazine, Vanity Fair and GQ. 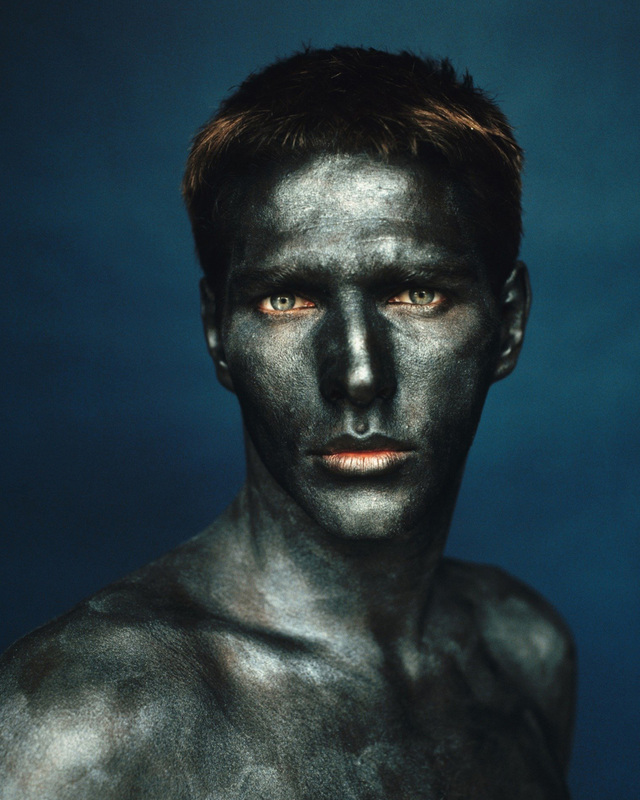 He has also created images for brands such as Gucci, Burberry, Versace, Michael Kors, Chanel, Estée Lauder and Lancôme.